People living in Gaza have been allowed to cross into Egypt for the first time in almost 40 days. 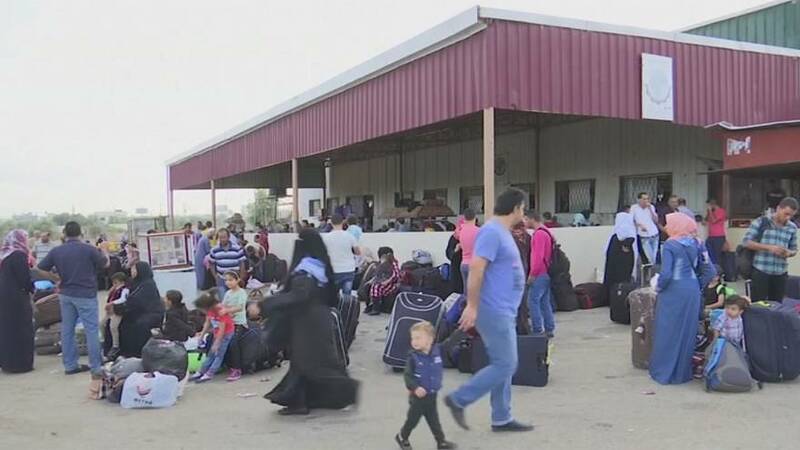 Egyptian authorities temporarily opened the Rafah Border Crossing with the Hamas controlled territory for at least 48 hours on Saturday on humanitarian grounds. Israel and Egypt imposed a land, air and sea blockade on Gaza in 2007, following Hamas’ rise to power.